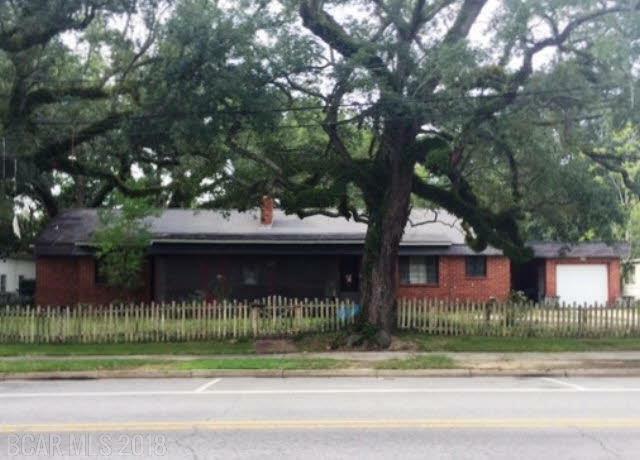 Two gorgeous deeded lots with large oaks in the center of "Old Town Fairhope". Not in the single tax district. The most convenient lots for sale in the center of town. ONLY ONE BLOCK FROM THE KIDS PARK and 3 BLOCKS FROM THE MAIN INTERSECTION. Don't regret not buying this property. House has little or no value, if remodeled, it would have to be gutted. Actual subdivision is "D S Brown". LISTING BROKER MAKES NO REPRESENTATION TO SQUARE FOOTAGE ACCURACY. BUYER TO VERIFY.